The biggest, most rock’n’roll slots contest is here. Play one of Netent’s rock’n’slots games and win a VIP rock star experience, money or free spins!  Pokies.com is proud to be one of the hosts of Netent’s Rocking November promotion. Netent of course is the game developer behind the best online games, including Pokies.com’s players favourites like Starburst and Gonzo’s Quest. This promotion could see you winning anything from unforgettable experiences to big piles of cash. The main prize is a rock star experience you’ll never forget. You’ll be whisked away to London, where you’ll stay at a five star hotel and get to spend couple of grand in spending money. Also included are, naturally, a helicopter ride over London, a show of your choice at the O2 arena and lots more. Play 50 real-money spins on one of Pokies.com’s three rocking slot machines: Guns N’ Roses, Jimi Hendrix or Motörhead. For each 50 spins you play, you’ll receive a ticket to the contest. You can earn up to 50 tickets per day! The contest runs November 7th to 16th. After the contest is done, the winners are drawn on Thursday 17th of November. The winners are announced on the 18th of November. For detailed prize break down and full terms and conditions see promotions page. To enter the contest login and play one of the rock’n’slots games. Or if you’re new to Pokies.com, sign up now – you’ll receive $/€/£5 for free to get started.